The Hilton Indianapolis Hotel & Suites is near Indianapolis Airport (IND) and the Indianapolis Motor Speedway — home of the Indy 500. 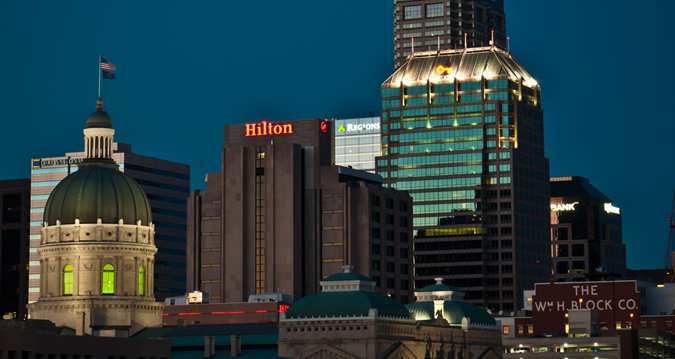 This centrally located hotel in Indianapolis, Indiana offers ultimate convenience to families and business travelers. Enjoy being close to many exciting attractions, tourist destinations, shops and dining options. Hilton will be sponsoring our 1 night stay in Indianapolis.